Íñigo Arista of Pamplona was the first King of Navarre, then known as Pamplona, and he is known as the nation’s founder. This happened around 824. The name of his wife is unknown, but he had several children, including his successor García Íñiguez. He succeeded his father in 851 or 852. The name of his wife (or wives) is also unclear, but he was the father of at least three children, including his successor Fortún Garcés, who succeeded him in 870. 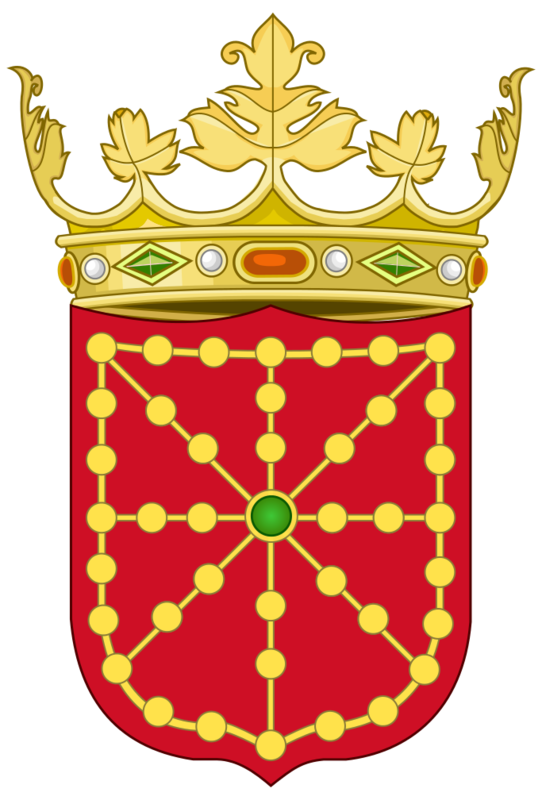 Fortún Garcés reigned for 30 years but was the last of the Íñiguez dynasty. His wife is the first recorded Queen of Pamplona and her name Auria is known from a single historical document. Her parentage is unknown. They had at least five children together. Fortún Garcés was replaced by Sancho Garcés in 905, and he retired to a monastery where he died in 922. Sancho Garcés was the first ruler of the house of Jiménez, and he became known as Sancho I of Pamplona. Sancho married Toda, who was his predecessor’s granddaughter. They had one son and five daughters together. Upon his death in 925, he was succeeded by his son, now García Sánchez I of Pamplona. García married his first cousin Andregoto Galíndez, and they had two children together before he repudiated her in 942. He remarried to Teresa of León and had a further three children by her. Upon his death in 970, he was succeeded by his eldest son from his first marriage, now Sancho II of Pamplona, who was also Count of Aragon through his mother’s lineage. He was probably the first to style himself as King of Navarre, though the title only came into regular use in the 11th century. He was married to Urraca Fernández, and they had four children together. Upon his death in 994, he was succeeded by his eldest son, now García II. He was married to Jimena Fernández and they had at least four children together. In 1000, he was killed in battle and was succeeded by his son, now Sancho III. He was married to Muniadona of Castile, and they had at least four children together. He also had an illegitimate son, who would become King of Aragon. Upon his death around 1035, he was succeeded by his eldest son, now Garcia III. Garcia III married Stephanie of Foix in 1038, and they had eight children together. He also had two illegitimate children by an unknown woman. Upon his death in 1054, he was succeeded by his eldest son, now Sancho IV. He married Placencia of Normandy in 1068, and they had two children together. He was assassinated in 1076 in a conspiracy headed by his brother. He was succeeded by Sancho Ramírez, who was also King of Aragon. In 1062, Sancho had married Isabella of Urgell, and they had one son before her death in 1071. He remarried to Felicia of Roucy and had a further three children by her. Upon his death in 1094, he was succeeded in both Aragon and Pamplona by his eldest son, now Peter I. He was married twice. His first wife was Agnes of Aquitaine, and they had two children together, though both predeceased their father. Agnes died in 1097 and Peter remarried to Bertha of Aragon, but he had no further children by her. Upon his death in 1104, he was succeeded by his half-brother, now Alfonso I. He was briefly married to Urraca of León and Castile but that marriage was annulled, and they had no children. Upon his death in 1134, he was succeeded in Aragon by his brother (who was a monk who left the religious life to father a daughter to whom he left the Kingdom) and in Pamplona by García Ramírez, who was the grandson of Garcia III through one of his illegitimate children. He was known as The Restorer for restoring the independence of Pamplona. García had married Margaret of L’Aigle, and they had four children together. He refused to recognise their last child as it was reported that Margaret had taken lovers. Margaret died in 1141, and he remarried in 1144 to Urraca of Castile, and they had one daughter together. Upon his death in 1150, he was succeeded by his eldest son, now Sancho VI, who was the first to use “of Navarre.” He married Sancha of Castile, and they had six children together. Their eldest daughter married King Richard I of England. Upon his death in 1194, he was succeeded by his eldest son, now Sancho VIII. His first was Constance of Toulouse. His second wife’s name is not known, but he had no children by either of his wives. He died without an heir, becoming the last Navarrese monarch of the House of Jiménez. Upon his death in 1234, he was succeeded by his nephew, now Theobald I of the House of Blois. Theobald’s mother was Blanche of Navarre, the youngest daughter of Sancho VI of Navarre. Theobald’s first wife was Gertrude of Dagsburg, but they divorced after just two years without having had any children. 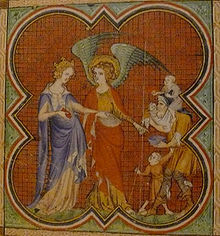 In 1223, he remarried to Agnes of Beaujeu with whom he had one daughter before her death in 1231. He remarried to Margaret of Bourbon, and they had six children together. Upon his death 1253, he was succeeded by eldest surviving son, now Theobald II of Navarre. He married Isabella of France, but they had no children together. He was succeeded by his younger brother, now King Henry I of Navarre, in 1270. Henry married Blanche of Artois, and they had two children together, though only a daughter survived to adulthood. Henry died in 1274 and was succeeded by his infant daughter, now Queen Joan I of Navarre. At the age of 11, Joan married the future Philip IV of France, and they had four children together. 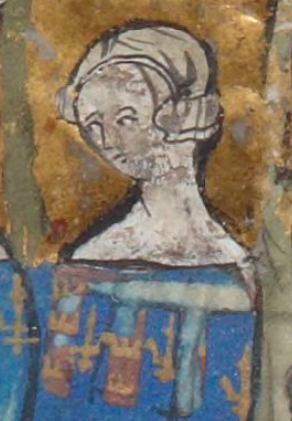 She was the last Navarrese ruler of the House of Blois. Upon her death in 1305, she was succeeded by her eldest son, now Louis I of Navarre (later also Louis X of France). Louis’ first wife was Margaret of Burgundy, and they had one daughter together, the future Joan II of Navarre. 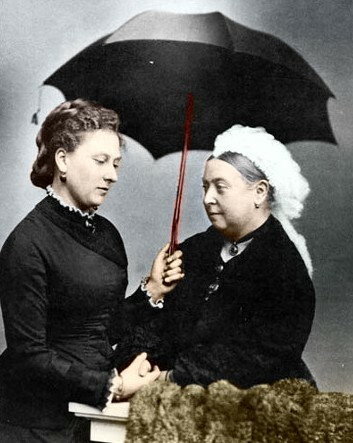 Margaret was caught up in the Tour de Nesle affair, and her daughter’s paternity was doubted. Margaret died in 1315 while imprisoned. That same year, he remarried to Clementia of Hungary. Louis died in June 1316 while Clementia was pregnant. She gave birth to a son named John in November. He became King of France and Navarre upon birth, but he lived for just five days. Though his half-sister Joan was his natural successor in Navarre (where female succession was allowed as opposed to France where women were barred from inheriting the throne), both Kingdoms were inherited by his uncle, now Philip V of France and II of Navarre. Philip had married Joan II, Countess of Burgundy in 1307. They had four daughters together, but Joan too was caught up in the Tour de Nesle Affair. 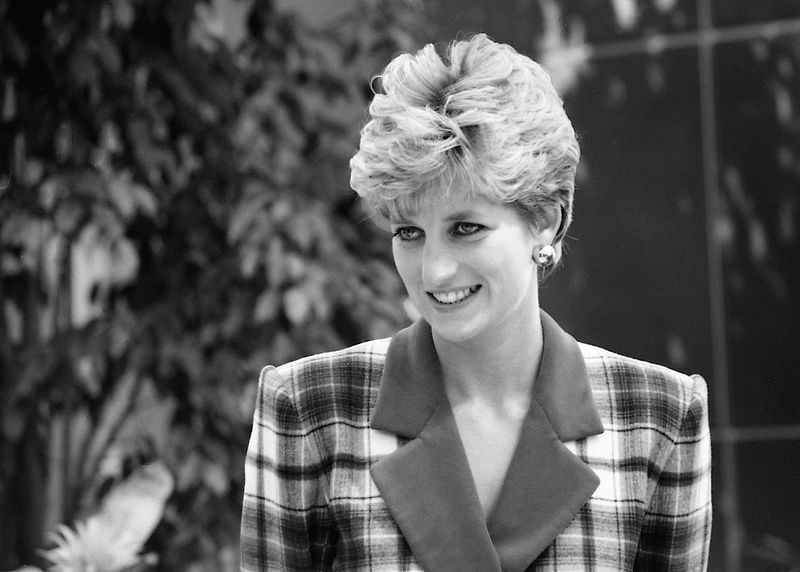 Her husband refused to repudiate her, and she survived him. Philip died in 1322 and was succeeded in both France and Navarre by his younger brother, now King Charles IV of France and I of Navarre. In 1307, he had married Blanche of Burgundy, and they had two shortlived children. She too was involved in the Tour de Nesle Affair. Her marriage was annulled in 1322, and she died in 1326 while imprisoned. He remarried to Marie of Luxembourg in 1322, but she died giving birth to a son who also died in 1324. In 1325, he remarried to Jeanne d’Évreux and they had three daughters together, though only one survived to adulthood. Upon his death in 1328, the senior line of the House of Capet died out. In France, he was succeeded by Philip VI of the House of Valois. 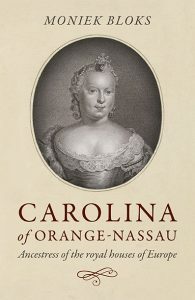 In Navarre, he was succeeded by his niece, the daughter of his elder brother Louis, despite doubt about her paternity. Louis himself stated on his deathbed that she was his daughter. 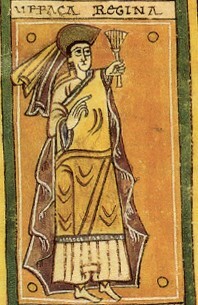 She became Queen Joan II of Navarre. In 1318, Joan married Philip of Évreux who became her co-ruler. They had nine children together, and upon her death in 1349, she was succeeded by her son, now Charles II of Navarre, the first Navarrese ruler of the House of Évreux. Charles married Joan of France in 1352, and they had seven children together, though not all lived to adulthood. His youngest daughter was Joan of Navarre, who had married King Henry IV of England. Upon his death in 1387, he was succeeded by his eldest son, now King Charles III of Navarre. In 1375, he had married Eleanor of Castile, and they had eight children, though only five daughters survived to adulthood. Upon his death in 1425, he was succeeded by his second daughter, now Queen Blanche I of Navarre. His eldest daughter had died childless in 1413. Blanche’s first husband was Martin I of Sicily and they had one shortlived son before she was widowed in 1409. In 1419, she remarried to John II of Aragon, and they had three surviving children together. Upon her death in 1441, she was nominally succeeded by her son Charles, sometimes known as Charles IV. John kept the government of Navarre in his own hands and refused his son the right to rule. Charles married Agnes of Cleves, but they had no children together. Charles died in 1461 without having ruled. He was nominally succeeded by his younger sister, now Queen Blanche II of Navarre. 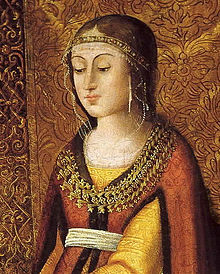 She had married Henry IV of Castile in 1440 but after 13 years the reportedly unconsummated marriage was annulled and Blanche was sent home, where she was imprisoned by her own family. Blanche died in 1464, and her rights were inherited by her younger sister Eleanor. Eleanor too was refused the right to her title by her father, though they were friendly enough that she was allowed to act as regent for him. In 1441, she married Gaston IV, count of Foix, and they had 11 children together. John II died on 20 January 1479 and Eleanor was sworn in as monarch, but she died two weeks later on 12 February. Eleanor was succeeded by her grandson Francis as her eldest son had predeceased her. He became King Francis I of Navarre. Francis was also known as Francis Phoebus. He was just 12 years old when he succeeded as King of Navarre. He was under the regency of his mother, Magdalena of France. He died in 1483, leaving no heirs. He was succeeded by his sister, now Queen Catherine of Navarre. In 1484, she married John of Albret whose support she needed because her uncle also claimed the throne. They had 13 children together, though not all lived to adulthood. She died in 1517 and was succeeded by her eldest surviving son, now King Henry II of Navarre. In 1526, he married Margaret of Angoulême, and they had one surviving daughter together, who became Queen Joan III of Navarre upon the death of Henry in 1555. In 1541, Joan was forced to marry William, Duke of Jülich-Cleves-Berg and Joan had to be carried to the altar. Joan continued to protest, and the marriage was annulled four years later. On 20 October 1548, she married Antoine de Bourbon, who was in line for the French throne. They had five children together, though only two would survive to adulthood. Upon her death in 1572, she was succeeded by her son, now King Henry III of Navarre. Henry married Margaret of Valois that same year, but the marriage was unhappy and remained childless. He ascended the French throne in 1589, making his need for heirs even more pressing. 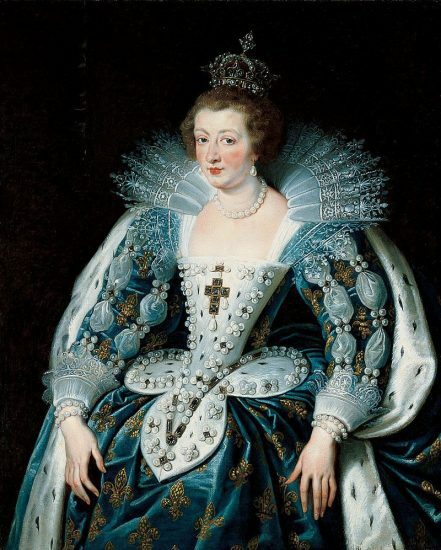 Their marriage was annulled, and Henry married Marie de’ Medici in 1600, and they had six children together. Upon his death in 1610, he was succeeded by his eldest son, now King Louis XIII of France and Louis II of Navarre. Louis married Anne of Austria in 1615, and they had two sons together. In 1620, the Kingdom of Navarre was merged into France, but the French kings continued to use the title King of Navarre until 1791, and it was revived again from 1814 to 1830 during the Bourbon Restoration. So, Anne of Austria could be considered the last Queen of Navarre.